Commuters can sing high praises as the promised and highly anticipated Constitution River Terminal was blessed and opened to the public today. With sceptics wondering if it would have been opened under this current administration ahead of the 2018 General Elections next week, today all doubts and fears were put to rest after a weekend of overtime work pushed the completion forward. 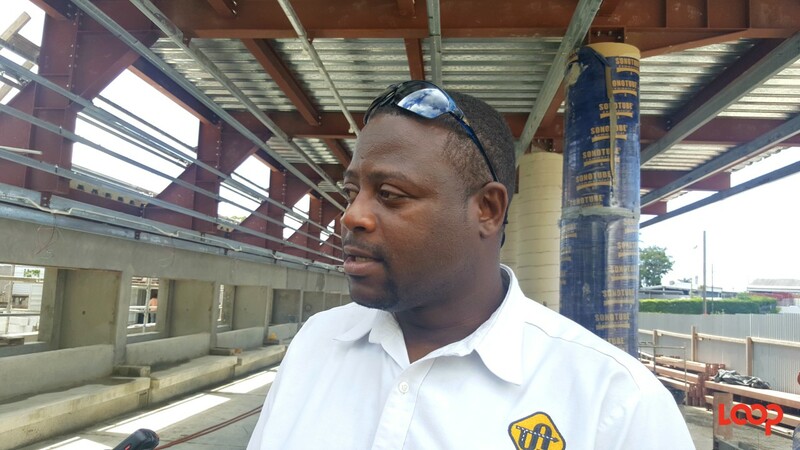 In addition, vendors who ply their trade at the Constitutional River Terminal presently are soon to get new spanking facilities as well. This promise was made this morning by Minister of Transport and Works and Democratic Labour Party (DLP) candidate for St. Philip North, Michael Lashley. He was at the time ushering in the official opening of Phase One of the new terminal, which will see three-floors occupied. "Today is evident of my government's strong and deep commitment to bring about the changes necessary to transform the River Bus Terminal". 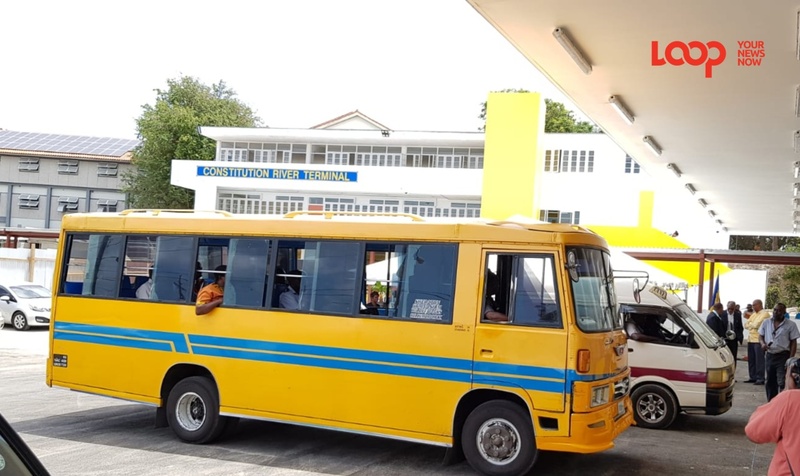 He said they are happy that the long-anticipated terminal is now a modern, comfortable and safe space for public service vehicles (PSVs) and the travelling public. The new three-storey terminal has on the bottom floor a commuter waiting area with seating, covered access for buses, a police outpost, public toilets, an information section and advertising space. "The Transport Authority will move in from the Ministry over to this building [to occupy the other floors]" he noted. 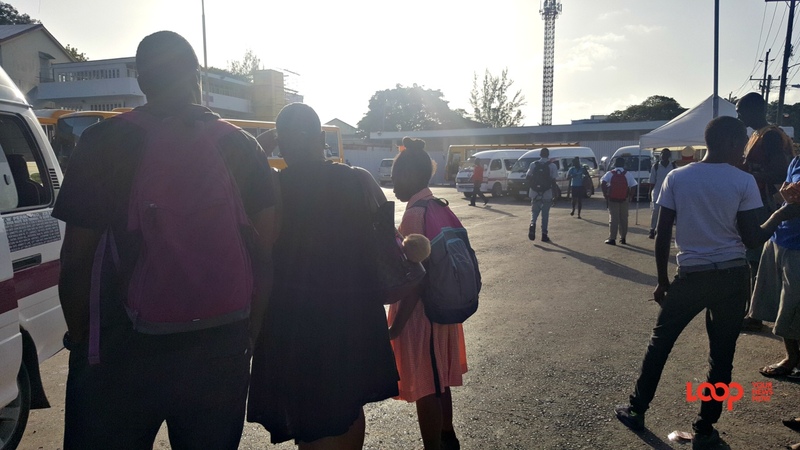 The Minister expressed regret over the recent stabbing death of a young man in the area of the terminal, but this he says will be a thing of the past since they will have a zero-tolerance approach for this and any other criminal activities. Police presence and surveillance cameras, he shared, will ensure that crime and bad behaviour are stamped out and that commuters and operators feel safe using the facility. 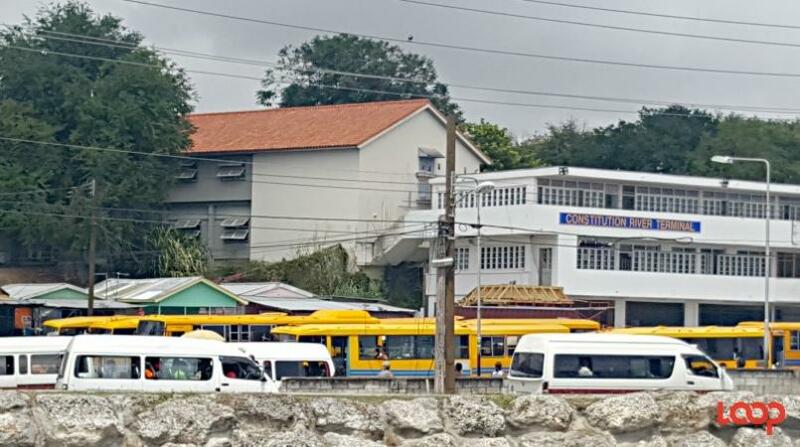 There are future plans to upgrade The Princess Alice Terminal and The Speighstown Terminal, as well as developing hubs at Oistins in Christ Church, and Six Roads in St. Phillip, he added. 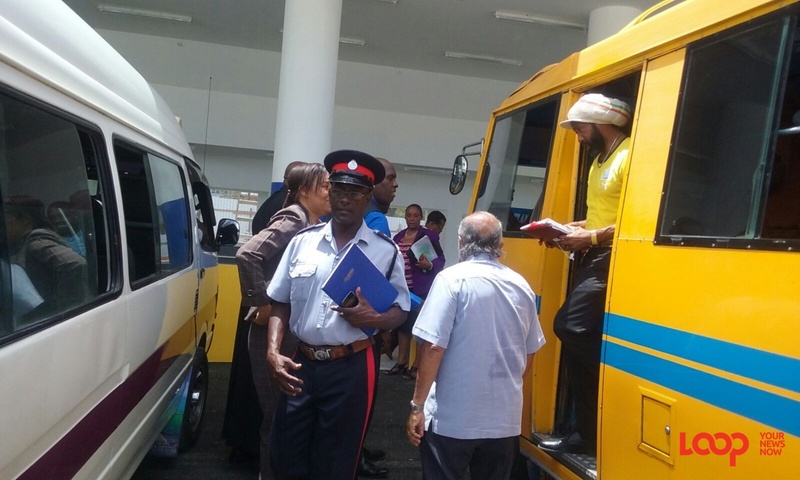 These plans he said are all part of a wider plan to develop and modernize the entire transport sector in Barbados.